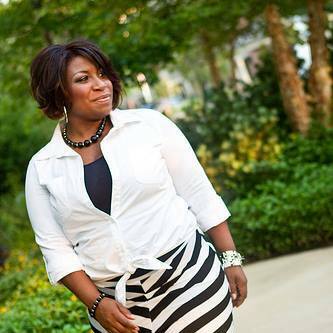 HOUSTON - Aug. 4, 2015 - PRLog -- Author Nicolette Hines will be releasing her self-published book "Satisfied Woman" but she says she is thrilled to know her next book project will be in the hands of Imani Faith Publishing. "Joining Imani Publishing has challenged me to excellence, gave me creative space and enlarged my territory!" says Hines. Imani Faith Publishing brings the whole package to the publishing game, branding, marketing, promotions, and author support throughout the process. Nicolette Hines is on a walk that commands respect and she is busy perfecting excellence. Look for Nicolette's new release with Imani Faith Publishing Winter 2015.